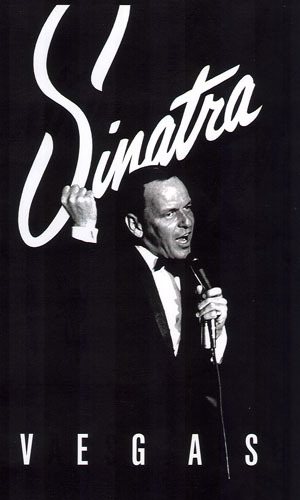 Frank Sinatra offered to cook pasta for Dora telling her he was coming right over to do it. She demurely declined with respect for his culinary powers. The discussion happened over whether a cook Mr. Sinatra wished to hire, was good enough to match his renowned recipe. Dora met the challenge, and the Sinatras became long term clients after that.